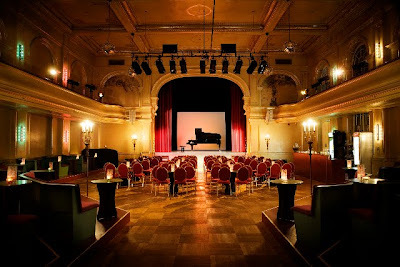 MobX will take place in a wonderful venue: an old Berlin theatre called Heimathafen Neukölln. Heimathafen, which can be translated as home port, is a beautiful location with lots of charm and style. A true home port is what MobX wants to become for the international Mobile Experience Design industry. 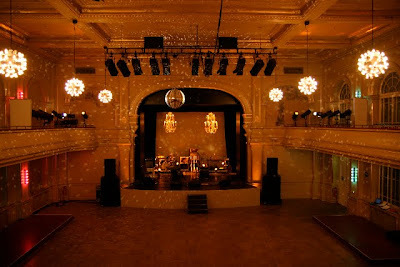 What was once an old theatre many, many years ago, has now become a vibrant place and a truly beautiful location. Neukölln, writes Wikipedia, is the eighth borough of Berlin, located in the southeastern part of the city and was part of the former American sector under the Four-Power occupation of the city. It features many Gründerzeit buildings and is characterized by having one of the highest percentage of immigrants in Berlin and displaying a chiefly multinational aura. This multinational aura will be found at our MobX conference as well, with speakers and attendees from all over the world.